I'm in North Seattle, and on my second 2002. I had a 1972 2002 in college and to this day it is one of the funnest cars I've owned despite it falling apart. I even sold it to Patrick at Midnight Motorsports for $400 bucks. I recently bought a 1976 2002 from a friend and plan on keeping this one for the long haul! First order of business is making it safe and reliable, then updating wheels/tires, suspension, brakes, and eventually Euro-bumpers, dual side drafts and a 292 cam. My goal is to do a fairly thorough pass on bodywork and paint (something I've been wanting to get into) and turn her into a daily. I'm a tinkerer with reasonable fabrication, electrical and mechanical skills- so big projects don't scare me. I'd like to keep the original M10 and convert to EFI, but I'm not sure what the best strategy is for sourcing donor parts. Pick and Pull rarely has the required vehicles. Keeping a journal of my progress on Instagram over at #roundie02. For personal stuff and miscellaneous projects I'm #jamesmjacoby. Happy to help anyone as my knowledge grows. Welcome to the insane asylum. I remember your car being for sale on CL. Good buy. Glad you've moved on from the orange wheels 😉. Sounds like you've got some skills, but if you haven't already done so, reach out to Patrick at Midnight Motors for advise on your EFI conversion. He's got that process dialed in and can help you avoid a lot of the issues that folks run into with Megasquirt, etc. Also, the next local 02 gathering will be in early February, around 02/02. Keep an eye out for some type of announcement, I hope to meet you there. welcome. this little glut in the PNW 2002 market allowed me to get into a 2002 in August, also a dream for most of my life. seems like lots of parts out there, both new and used. see you on the road! Do you come up to Portland much? @slaviklungu on occasion. I'm up there for various reasons. I bring my 2002 for car related stuff. I want to put together a classic BMW meet up and tour in the central Willamette Valley for 2018. Somewhere near McMinnville or Mt Angel, easy for Eugene, Salem, PDX to get to. 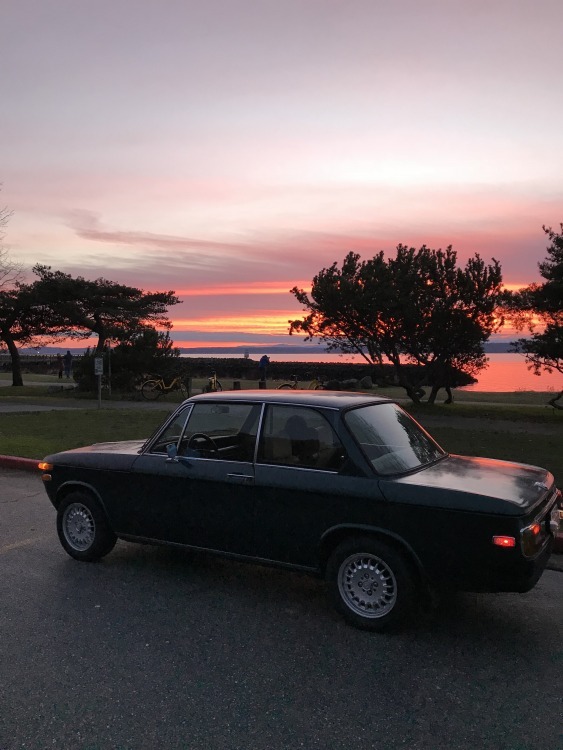 I'm not too excited about BMWCCA-Oregon's efforts to do something classic other than a couple cars & coffee in Lake Oswego. maybe the Hagerty Fall Classic, Oregon, September? I also will keep an eye out for interesting BMWCCA events, World of Speed Cars & Coffee BMW Day and interesting PIR events. Is there any sore to 2002 swap meet between Portland and Seattle? Joe, the 020202 meet in February will be a swap meet as well as car show. It'll be in West Seattle. I'm sure we'll be posting info in January. oh yes. Is this all outdoor event? Yep, it'll be raining. Last year I brought a pop up 10x10 canopy. I'll do the same this year. My name is Jacob, and I live in Boise Idaho. 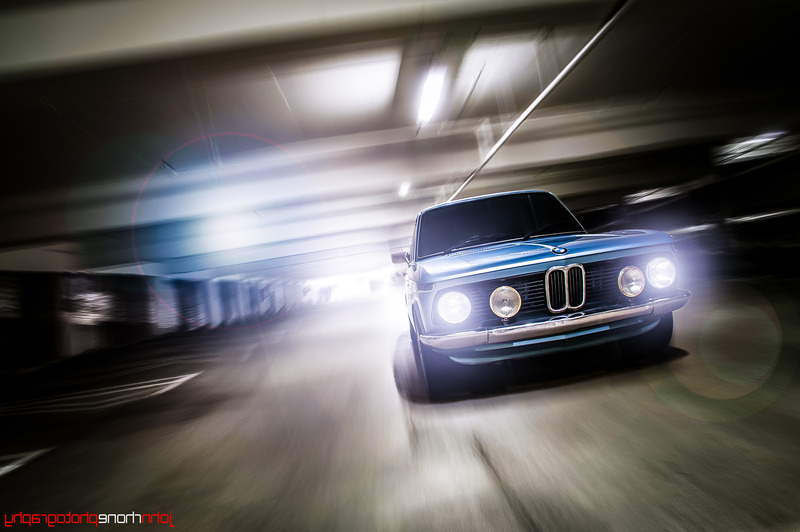 I don't yet own a 2002, but I have always been a BMW guy. A car came up for sale locally, and it's intrigued me, so I figured I'd join and try to learn as much as possible. I don't know how many 2002 guys there are in Idaho, but not terribly many I'd guess. I don't see many around, sadly. Hopefully I can acquire the one I'm looking at and get it back on the road! Welcome to the group! You stepped foot into one of the better car communities out there, enjoy your stay! 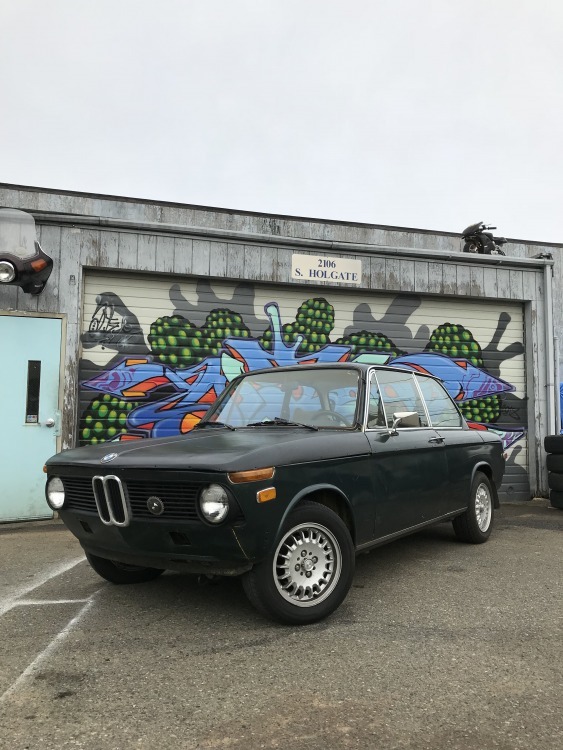 Any updates on the Willamette Valley classic BMW meetup & tour for 2018? I'm down to lend a hand. Long time 02' fan boy, lurker on faq and recent owner of a golf green ( but painted dark green by PO ) 1976 2002. The car is fairly rust free but with lots of dings and some ripples in on the roof. I bought it as a non-runner that sat for 9 years in a garage. I got it running last summer, and fairly sorted as a daily driver. It smokes pretty good on start.. not much on decel so I'm thinking worn rings. Interior is so so... it needs a lot of small things, which i have been slowly replacing/rehabbing. I love this forum and it has been very helpful. As a side note I own a motorcycle shop/collective off of Rainier Blvd. and have rebuilt several vintage Japanese bikes so the M10 is an easy engine to understand and work on.... If you see me around make sure and say hi!! !